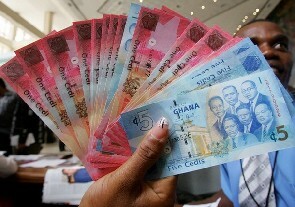 The Ghana cedi has made its mark in Guangzhou city and is now accepted by restaurants in the Chinese city. This follows negotiations that had existed between Ghana and the China in the past days to accept the Ghanaian currency. A statement copied to the Ghana News Agency stated that, Mr Horace Nii Ayi Ankrah, Deputy Ambassador to China, during a two- day working visit to Guangzhou, briefed management of the business entities of the advantages of accepting the cedi in a trading city like Guangzhou. Mr Ankrah was in the vicinity to interact with Ghanaian traders who had travelled to Guangzhou to trade. He assured the few traders he met that the Mission in Beijing would do everything in its power to assist them in their endeavours.